Cleveland’s Trevor Bauer struck out 10 in 4 2/3 innings, allowing three runs and four hits to lead the Indians to a 9-3 Cactus League victory over the Milwaukee Brewers on Wednesday. Milwaukee’s top prospect, Keston Kiura, clubbed his third home run of the spring, a three-run shot off of Bauer. 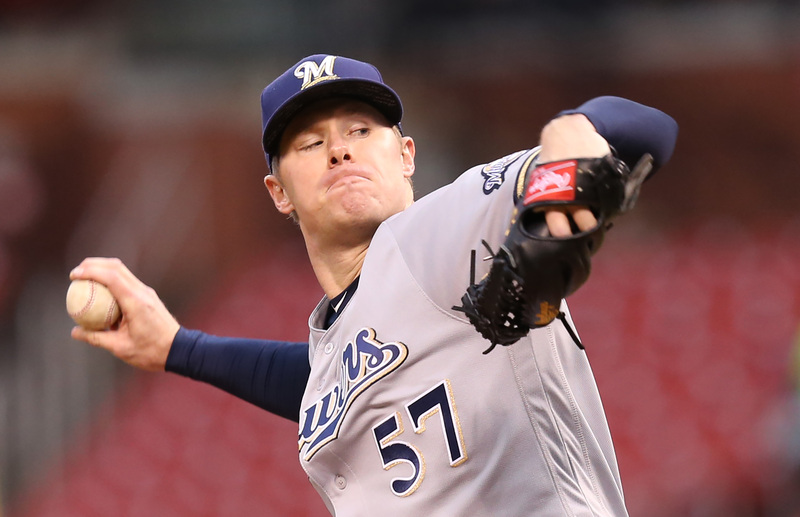 Chase Anderson gave up four runs on five hits and two walks in four innings. He allowed a home run to Roberto Perez, his fourth home run allowed this spring. The Brewers will face the Angels this afternoon (3:05 p.m. CT). 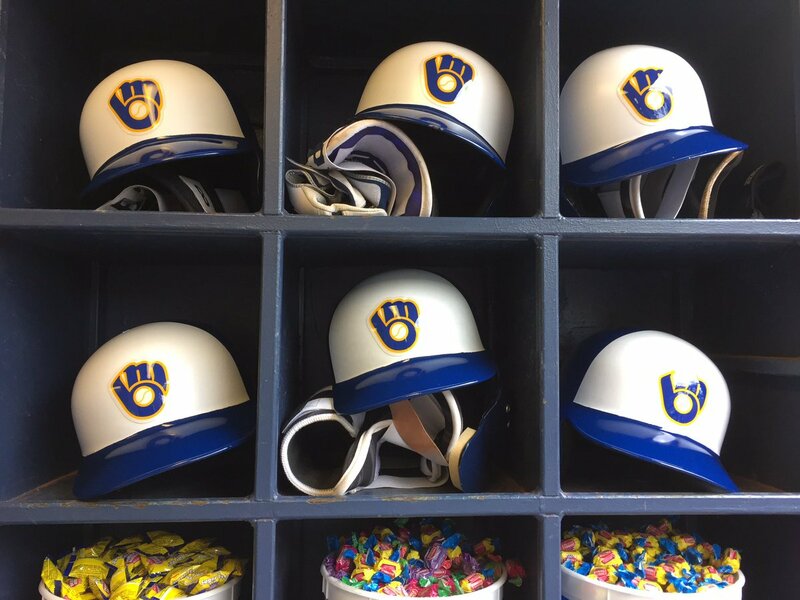 There’s just 14 days left until the season opener against the St. Louis Cardinals on March 28 at Miller Park. 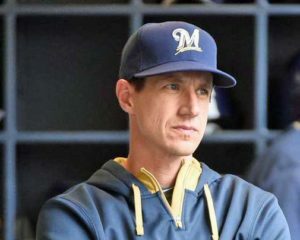 The Milwaukee Brewers chase for the Central Division title has quickly changed to now protecting their lead for the top NL Wildcard. The Brewers managed just three hits and fell to the Cincinnati Reds 3-1 on Tuesday night at Miller Park. The Chicago Cubs all but wrapped up the division race with a 9-1 win over the Arizona Diamondbacks, increasing their lead on the Brewers to 3 1/2 games. But the Brewers also have the top Wild Card position to worry about. Their lead on the St. Louis Cardinals is now down to two games. 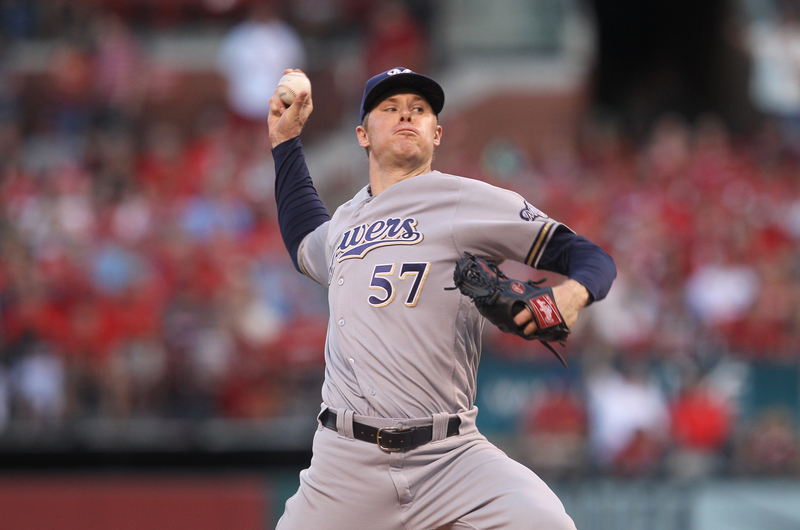 Another poor outing for Brewers starter Chase Anderson. Anderson allowed all three runs in less than four innings to get tagged with the loss.